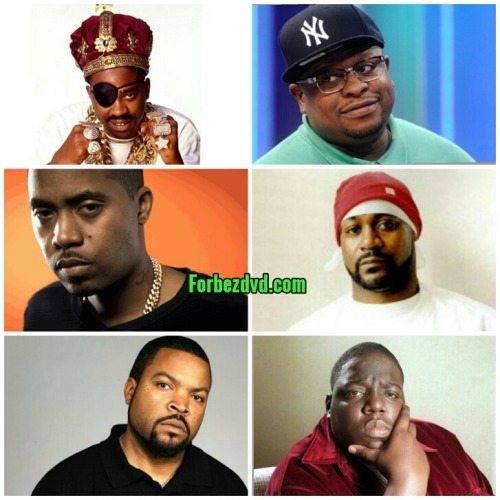 Who’s The Top 3 Story Telling Rappers Of All Time? Reggie Wright Jr And Mob James Reveal Who Killed Tupac, Biggie And Exposes Suge Knight And Puffy! The Notorious B.I.G. Honestly Rates Rappers From 0- 10 In 1995 Magazine Interview.